I have spent so much time outside gardening this spring. It’s been wonderful weather, but my skin seems to be suffering from the elements. The sun, hard work, and lack of moisture play a role in drying my skin. Not to mention I am not the best at hydrating. This easy DIY mask incorporates exfoliating French green clay, soothing aloe vera gel, and anti-inflammatory manuka essential oil for a lovely spa-like experience. This mask always puts my skin on the road to recovery. French green clay has excellent oil absorbing properties. My skin tends to be slightly oily, even when dry, so this is the perfect clay for me. It is full of minerals, as well as decomposed plant matter and iron oxide. This clay is pretty fine and it helps gently exfoliate away dead skin. Sometimes French green clay can be too drying for certain skin types. 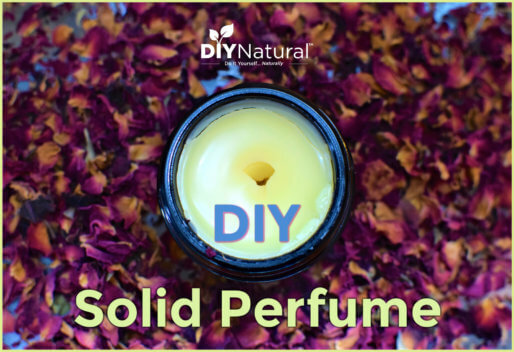 If your skin tends to be more sensitive or chronically dry, then I would substitute kaolin or rose clay instead. They are more gentle and absorb less oil than French green clay. Many times I just use clay and water to make my facial masks, but this time I needed some extra moisture. I chose to use aloe vera gel instead. Aloe vera gel is a wonderful way to add moisture to skin. 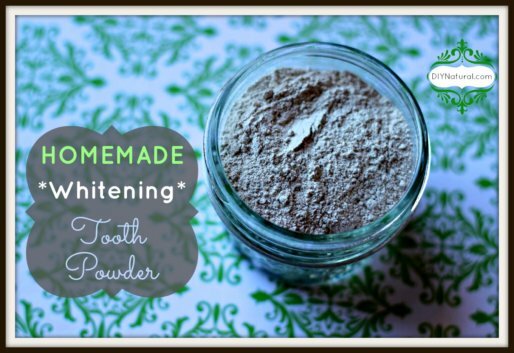 You can use it alone to soothe irritated skin but I also like to add it to this face mask. Aloe helps with redness and inflamed skin. It contains many antioxidants and vitamins that help keep skin healthy and hydrated. It’s also very cooling on my sun kissed face. I don’t always add essential oils to my masks, but lately I’ve been in LOVE with manuka essential oil. The aroma is light, floral, and slightly sweet. Even more sweet is the way manuka essential oil soothes my skin. It’s wonderful for irritated or inflamed skin. It’s a lovely oil to add to summer skincare preparations. Generally, after using this mask my skin is slightly red from exfoliation. I always follow up with a facial oil like this Simple and Nourishing DIY Summer Facial Serum. Any facial moisturizer will do, but I find that my skin is ready to soak in moisture after I use this mask. NOTE: Also, if you can, avoid the sun for a little while after exfoliating. 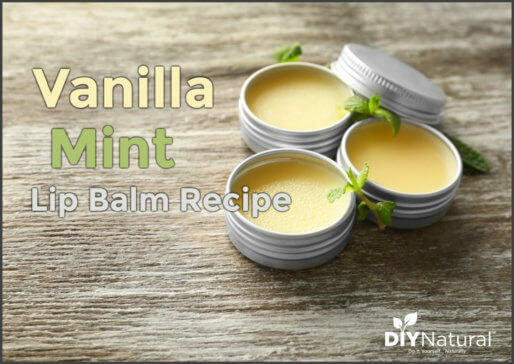 This will prevent any irritation or possible burns to the newly exfoliated skin. Mix 2 drops of manuka essential oil into 4 teaspoons aloe vera gel. Add 2 teaspoons of French green clay to the aloe vera/essential oil mixture. Mix well until a thin paste forms. Add another teaspoon of aloe vera gel if your mixture is too lumpy or thick. Apply generously to face in upward strokes. Gently wash off with a warm, wet wash cloth. That’s it! 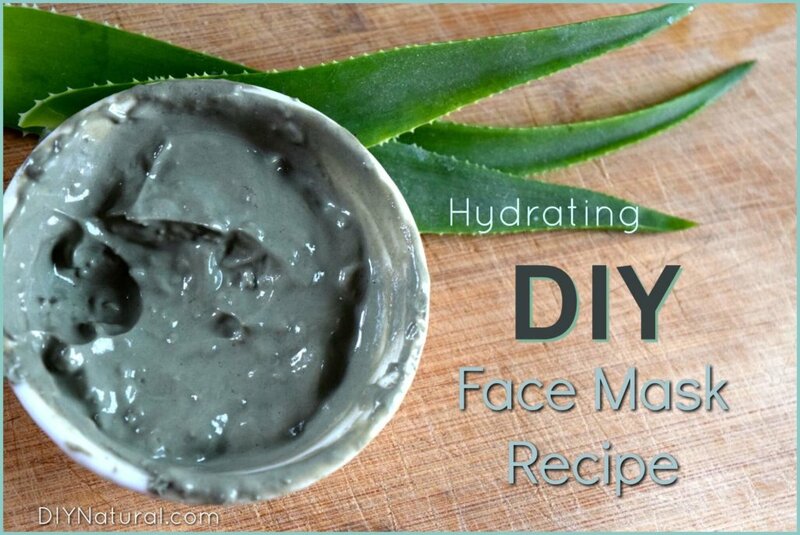 This hydrating face mask DIY is easy to make and works wonders on my skin. I make this recipe fresh every time I use it because it does not store well. There are no preservatives, so storing this DIY mask isn’t an option.